With Spring comes the start of local farmer's markets. Gresham's Farmer's Market begins May 12th and is located downtown between 2nd and 3rd street. Mark your calendars and come to downtown, check out the local fare and when you're here stop in and say hi and see what new games have arrived. 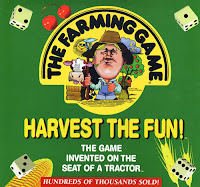 In keeping with the 'farmers theme' we carry these farming-themed games. You will also find them open and on our demo shelves ready to be played. In Agricola, you are farmers living in two-room wooden huts with an empty farmyard striving to improve your quality of life. Opportunities are plentiful during the course of the game to build up your home, improve your fields, and breed animals. You and your spouse may want to start a family. Doing so, gains you an extra action for each new member. Just be careful not to start your family too soon or grow to big as you have to be able to feed them all at each Harvest stage. A game of Agricola consists of 6 stages which are divided into 14 rounds with a Harvest at the end of each stage. At the end of the game, the winner is the farmer who has established the best farmyard. Running a farm has never been this exciting! 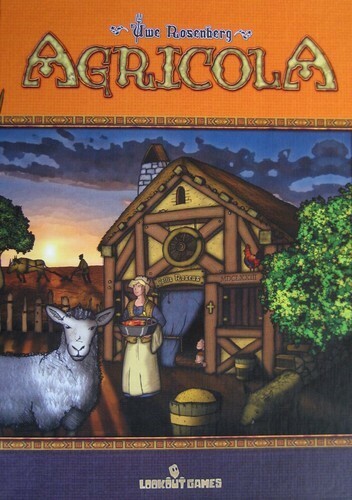 Already have Agricola? Add the Farmers of the Moor expansion to enhance your game play. This Agricola expansion adds a set of new improvements, forests, horses, and another requirement during the Harvest stage - fuel. Besides feeding your family you must acquire fuel and heat your home. 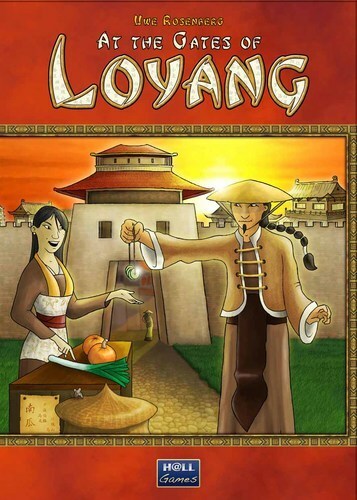 A game of At the Gates of Loyang is played over 9 rounds with 3 phases per round. The most successful farmer will be the one who makes the most progress on the Path of Prosperity within the given time frame. 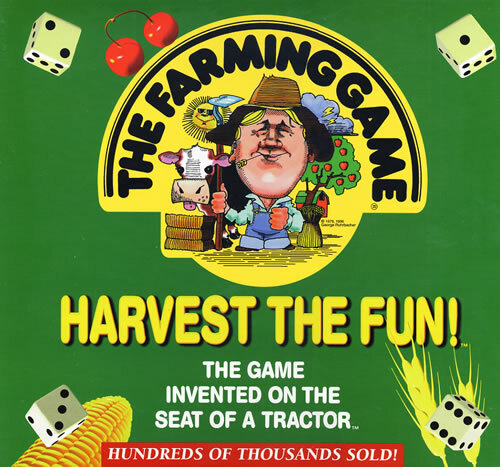 Harvest the fun with the strategy game invented in Goldendale, Washington on the seat of a tractor. In The Farming Game, you are farmers starting with 20 acres inherited from your Grandpa but no cash. Since this isn't a large enough farm to make a living for a family, you get a part-time job in town. With each trip around the board you receive a year's wages which you plow back into the farm. Your dream is to build your farm large enough to be able to quit the job in town, come home to be your own boss, and farm full time. If you can do that without going broke, you win the game. Put on some overalls 'cause it's time to plow the back forty on your kitchen table! So, come to downtown Gresham and you too can be a farmer.